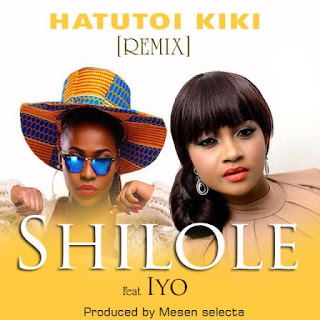 Shilole-Feat-Iyo From Nigeria On Her New Audio Sound Track Remix Audio Song Entitled "HATUTOI KIKI REMIX". Get This Mp3 Audio Download VIA YIKA BOY MEDIA. "Shilole-Feat-Iyo - HATUTOI KIKI (Remix) "